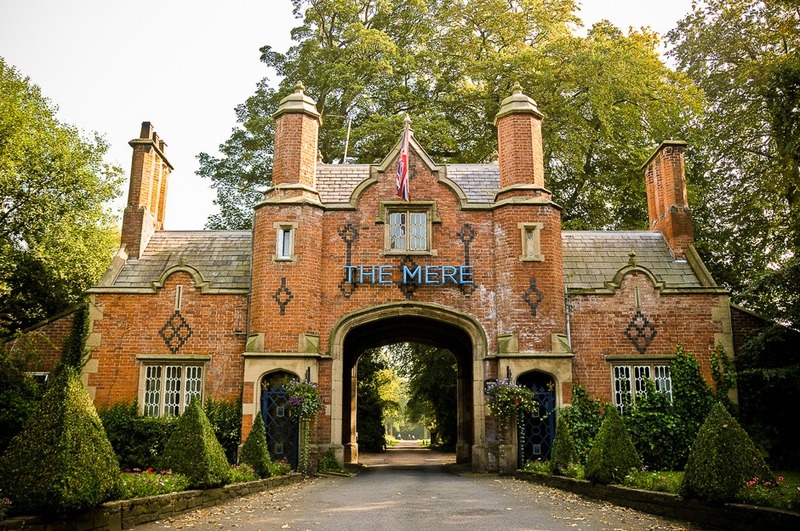 The Mere Spa & Golf resort is a stunning venue in Cheshire, with direct access off the A556, making it very easy to get to. As you drive through the magnificent archway and into the grounds, you know this place is going to be something very special. A dedicated wedding team, will take care of you and your guests needs from start to finish, whether you are planning a grand affair or small intimate event then the staff here will take care of every detail. 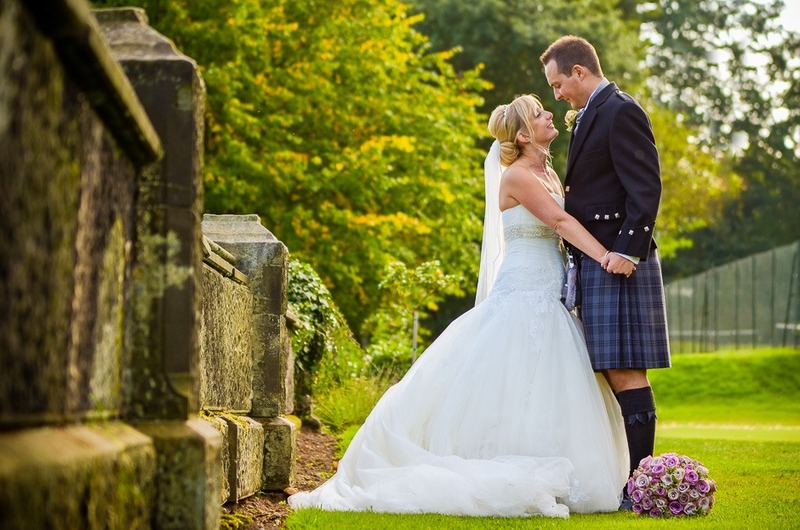 For the wedding photographer, there is an endless list of options, such as the lake and of course if greenery is your thing, then The Mere is nestled in the middle of a busy golf course. 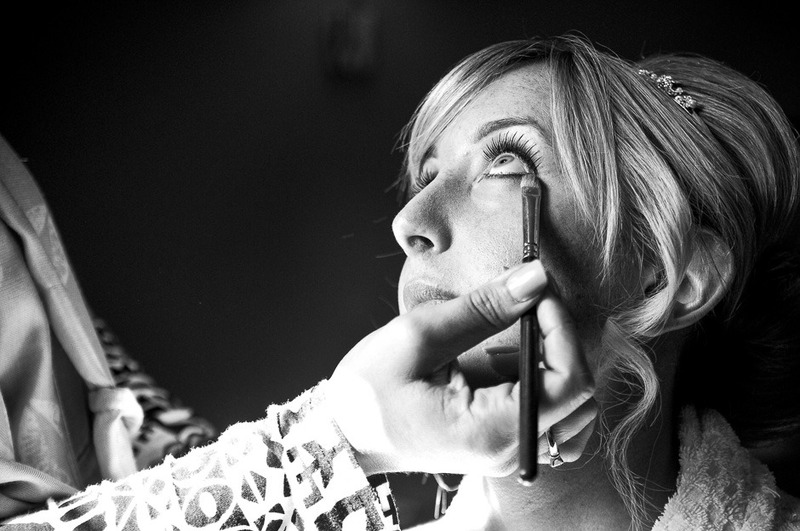 See how I photographed this beautiful wedding at the Mere, with Carolyn & Dean’s wedding.